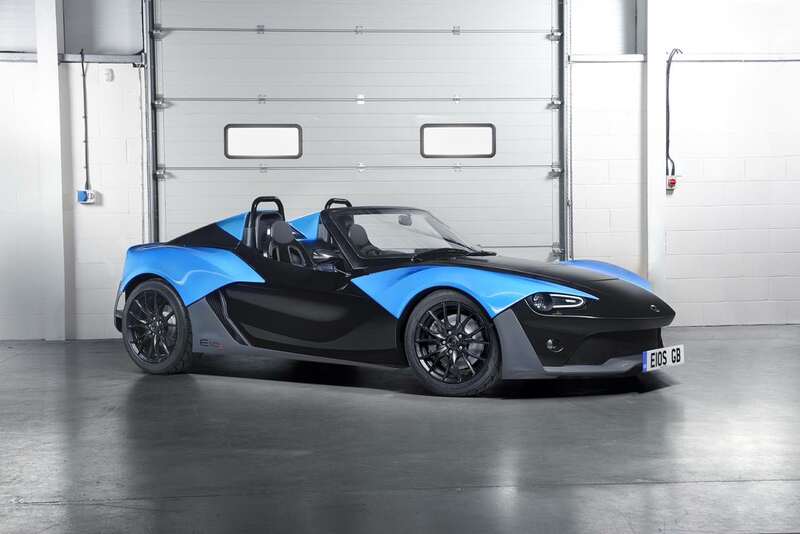 We were thrilled when Norfolk-based company, Zenos Cars contacted us to assist with the launch of their newest product – the amazing E10 S, a lightweight, innovative and fun sports car. It’s stylish, fast and also affordable at a starting price of £29,995. With the opportunity to view some of their excellent engineering, we packed up our portfolios and headed over for a meeting as soon as what was considered socially acceptable. 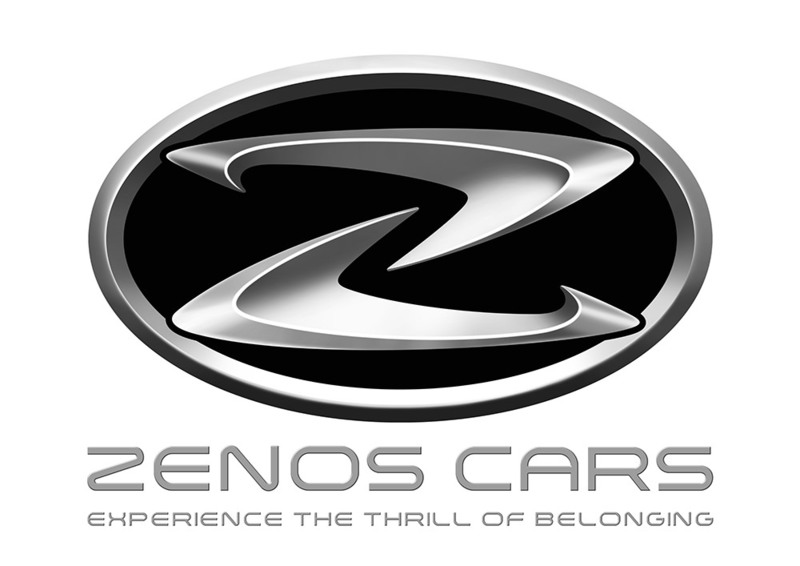 Zenos wanted us to create some new marketing materials for them; they planned to attend the Autosport International exhibition, a racing car show held at the NEC in Birmingham. 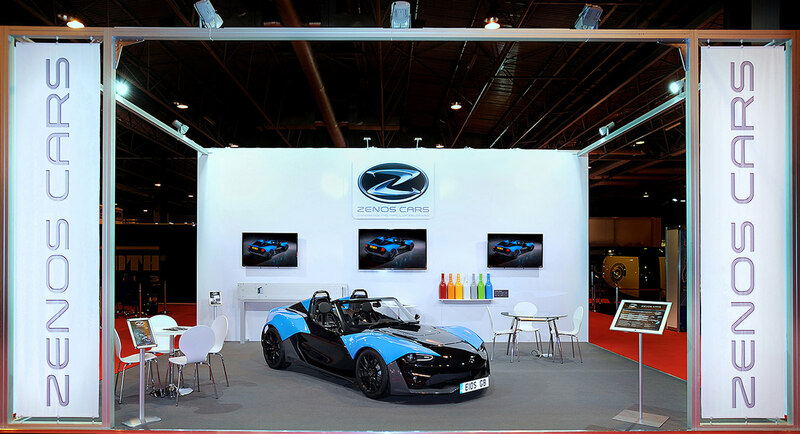 We designed, printed and built the stand for the event, keeping it clean and simple, and by doing so keeping the focus on the striking E10 S and reinforcing the Zenos brand. The stand was an impressive 8×6 metres and gave them the presence they desired.